I’ve been doing a bit of freelancing job lately, writing copies ranging from hawking whitening products and convincing women that having white skin is beautiful–an idea by the way that I didn’t support. So, in between writing proposals and project plans for the company, I am also writing spectacularly written copies on the benefits of placenta collagen (a skin whitening famous in the Philippines). I try to squeeze time in between trying to rest after a tiring 8-hour work day and sleeping at a decent hour. 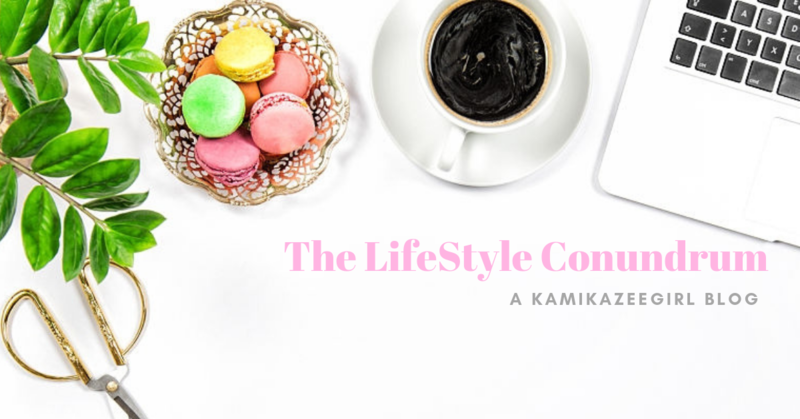 While it is not easy, it also augments the income–something I desperately need especially during difficult days when the hubby and I are down to the last peso in our wallet. In the short period I was doing freelancing, I realized that landing your first client is tricky. It’s a mix of selling yourself and your capability, while trying to make sure that they will not short-change you for your hard work. The first time I submitted an Agreement Contract, detailing mys services, I kept wishing that they’ll find my rates agreeable and that it will not be a problem to sign a Freelance Contract with a newbie. Ah, the Agreement Contract — maybe the first thing I ever tried to develop as soon as I confirmed my foray to the wonderful word of freelance writing. It’s something I recommend to everyone who aspires to work freelance. Better be safe than sorry and explain the details of the project, the costing, the timeline in writing than have to deal with confusion when you are already in the midst of editing a 2,000 word essay on rosy-white, beautiful skin. It ain’t just right. If you are someone like me who plans to entering the foray of freelance writing, I suggest you hit Google to look for formats, then modify them according to your needs. You’ll be protected later on when your client turns out to be stark raving mad and starts denying you payment for services incurred. A tricky thing for freelancers is how you charge your services based on what’s proper and what you feel is right. In one of the forums for freelancers that I joined, writers are advised against selling ourselves short. Of agreeing to do stuff at prices that are restrictive and downright unfair.I try to be reasonable, but what do you do when your client is haggling the price so low you feel like they’re just waiting for you to announce that the service will be done for free? I try to strike a balance in between. In my head, I wanted to make sure that I’ll win the account so I give in a little on my PF and then win their business. In my head, I’d rather have a repeat business at rates we both agree on. The sad thing is that people think writing is easy and thus freelance writing does not deserve higher professional fees. That it can be done for “peanuts” — which for me is downright insulting for every writer out there trying to earn an honest living. In my case, try writing a product description on a beauty catalogue and only having a few URLs as reference — no interviews, no product reviews present, no product. It wan’t easy but years of writing ad copy mixed with my preference for fiction proved a nice antidote for this dilemma. After doing this for close to three months now, I can DEFINITELY say that I still feel new to this — navigating time schedules, relying on discipline to finish an article or two. But give me time. I am learning, and I’ll be better for sure.